The Bobby Farren Memorial 5k race, hosted by Derry Track Club, took place on 1st June in Eglinton Village and it was track specialists Conor Bradley (City of Derry AC) and Maria McCambrige (DSD AC) who emerged victorious on this very fast course. Spartan athlete Conor Bradley made full use of the route as he smashed the course record to lead the field home in 14.46 with the in-form Keith Shiels (Foyle Valley AC) producing another great performance to finished second in 15.15, while Michael Bennett (Ballymena Runners) crossed the line in 16.38 to secure the final podium spot. Olympian Maria McCambridge produced an impressive performance to win the ladies race in 16.54, a time good enough for 4th overall. 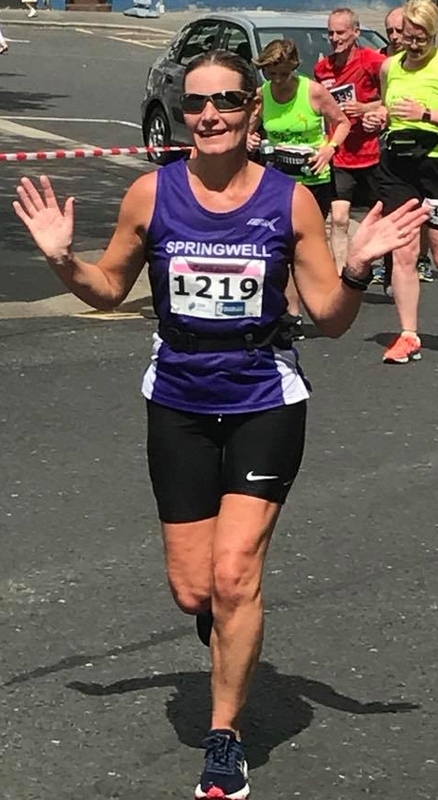 Ciara Toner (Springwell RC) was also in good form, producing her second fastest ever 5k time of 17.26 to secure second place in the ladies race and 6th overall. Shelagh Murray (City of Derry AC) recorded 21.10 for third place. Sunday 3rd June saw a field of over 1000 runners take on the 6th annual running of the Walled City Marathon. The overcast conditions of the morning quickly gave way to bright sunlight and very hot conditions for the competitors. Defending champion Dan Tanui (Project Africa Athletics) retained his title with a new course record time 2.19.44. 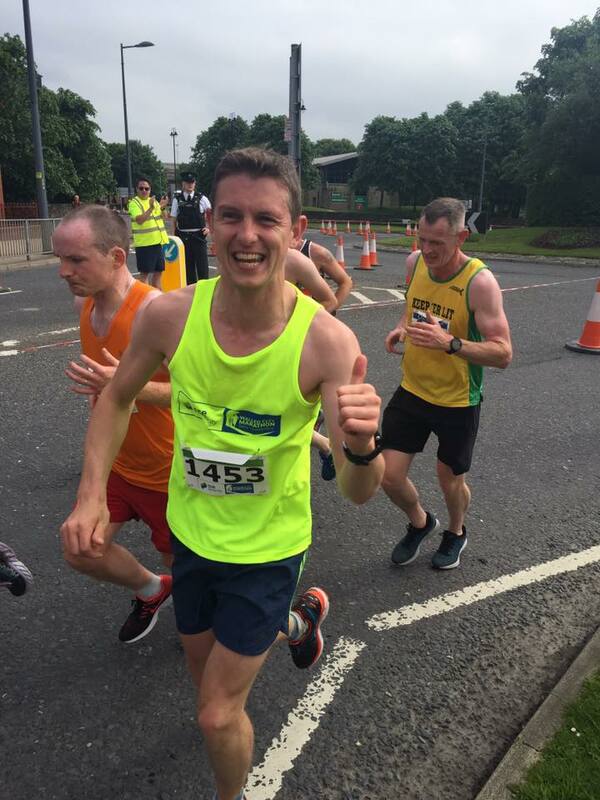 Team mate and current Belfast Marathon Champion, Eric Keoch was second in a time of 2.25.29, with Thomas Maguire (unattached) third in 2.46.40. In the ladies race Louise Smith (North Belfast Harriers) led for most of the race and looked to have secured victory until a brilliant performance from Heather None (unattached) saw her take the lead with four miles to go Heather maintained her lead to win in 3.05.33 with Louise second in 3.10.14. North West athlete Denise Ward (Foyle Valley) raised the biggest cheer of the day in Guildhall Square as she crossed the line in 3.18.18 for third place. 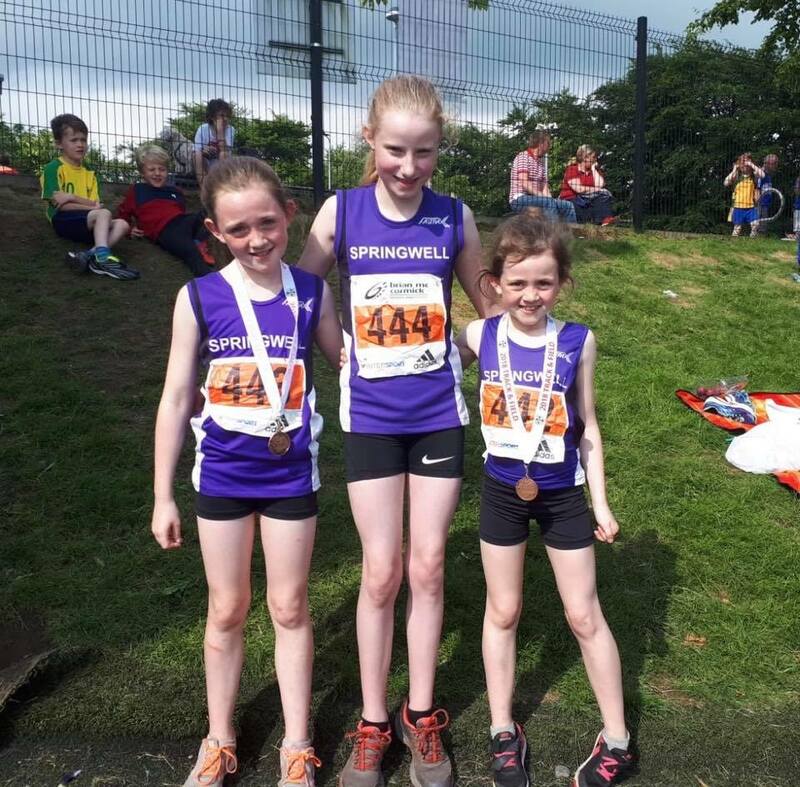 The Irish Schools Track & Field Championships were held in Stranorlar, County Donegal at the Finn Valley Leisure Centre on Saturday 2nd June and Springwell RC had four of their junior sections representing their schools at this meeting. 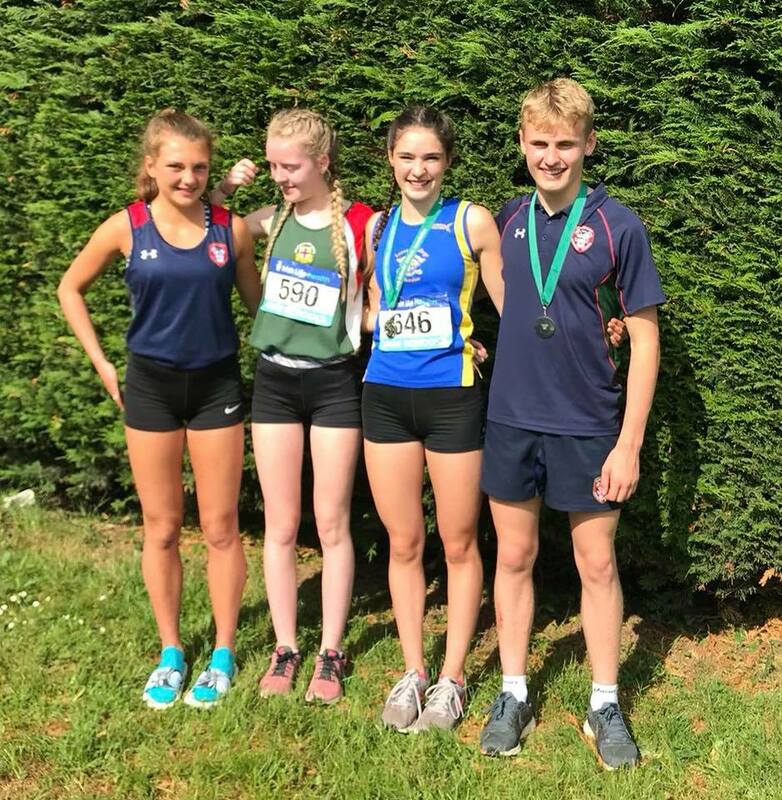 Great running from Matthew Beveridge saw him take 2nd place in the Junior Boys 1500m while in the Senior Girls 1500m Niamh Carr earned a hard fought second as Sarah Healey broke the Irish Record. In the Intermediate Girls 800m Hermione Skuce finished 6th and Elle Beveridge finished 8th in the Senior Girls 3k.